Deals and Drops: Happy Fountain Pen Day! Happy Fountain Pen Day, everyone! For those of you unfamiliar with the idea, the first Friday of November pen enthusiasts around the world gather (whether in person or in spirit) to "embrace, promote, and share the use of fountain pens." The concept was the brainchild of my friend Cary Yeager, and you can check out the history of FPDay on his site, as well as a list of sponsors who typically offer giveaways and promotions throughout the weekend. I highlight a few here, as well as some products and deals that I dug up on my own. Many thanks to everyone who makes Fountain Pen Day possible! 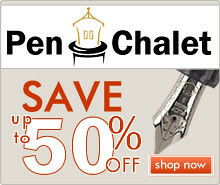 Fountain Pen Day Specials and 15% Discount from Pen Chalet (via Pen Chalet). Pen Chalet is offering a generous 15% storewide discount using the coupon code "FPDAY", in addition to steep discounts on specific pens. Don't miss this one! 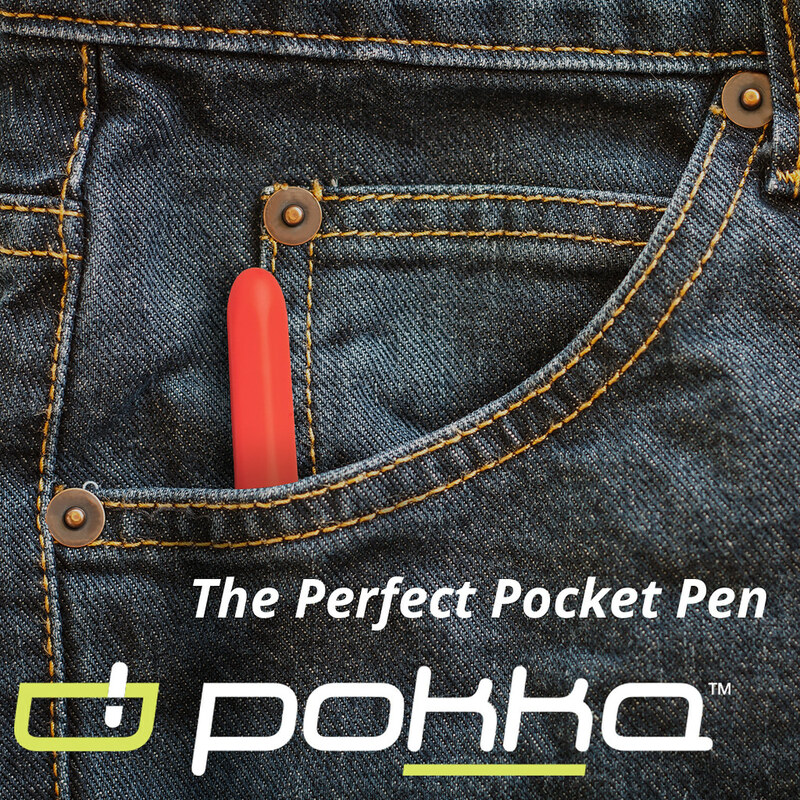 FPD Legend Pen (via Ryan Krusac Studios). This past weekend I had the opportunity to see one of the limited edition Fountain Pen Day Legend L-14's, a collaboration between Ryan Krusac and Mr. Fountain Pen Day himself, Cary Yeager. Gorgeous pens, but very limited. Order one now if this piques your interest. 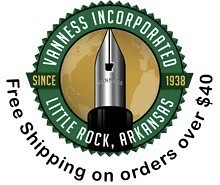 Additional 10% Off Grandpa's Basement (via Vanness Pens). For FPDay, Vanness is offering an additional 10% off all of items in their clearance section, using the code FPD17. 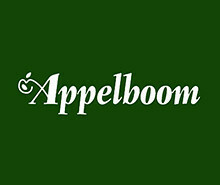 17% Off All Orders (via Appelboom). Appelboom is offering 17% off all orders using the code FPD17, and is giving away a Visconti Homo Sapiens. 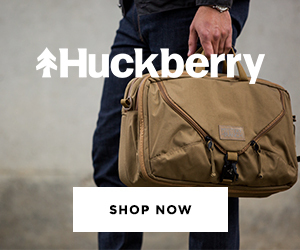 10% Discount Off Your Order (via Bureau Direct). UK retailer Bureau Direct is offering 10% off all orders valid on Fountain Pen Day. 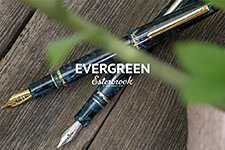 Other Fountain Pen Day Sales and Giveaways (via Fountain Pen Day). Check the bottom of the "Sponsors" Page for a list of all other discounts, sales, and giveaways. New Arrivals from Anderson Pens (via Anderson Pens). Anderson Pens just received a new shipment of Sailor Bungubox Inks, and also some new old stock Sailor Chalana's, a super slim discontinued model. 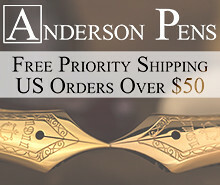 Also don't forget that Anderson Pens now offers free priority shipping on all orders over $50. Discounts and Special Offers from Goldspot (via Goldspot Pens). 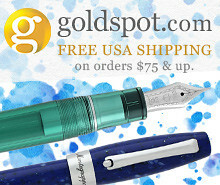 Check out Goldspot's "Specials" page for some promotional offers on Aurora, Faber-Castell, and Pelikan. One Star Leather Goods (via One Star Leather/Etsy). If you have your eye on some One Star Leather products, get your order in now in advance of the holidays to ensure you get it on time. Filofax Notebooks with Removable Pages (via Filofax). This past weekend I had the chance to test out my friend Thomas's new Filofax notebook, with removable and "repositionable" (their word) pages. Filofax's new paper is more fountain-pen friendly than the paper they've used in the past. Lamy 2000 Stainless Steel (via Amazon). Lamy 2000 Black Amber (via Amazon). Lamy 2000 4-Color Ballpoint (via Amazon). Pelikan M101n Bright Red Special Edition (via Amazon). The TGS "For Sale" Page. Last but not least, I've dug up a few more underused gems from my stationery hoard to clear out. I'm making some progress, slowly but surely... I also dropped prices on a few of the remaining more expensive pens. Disclaimer: This post contains affiliate links. Pricing and availability is current as of the time of posting of this review, but subject to change.